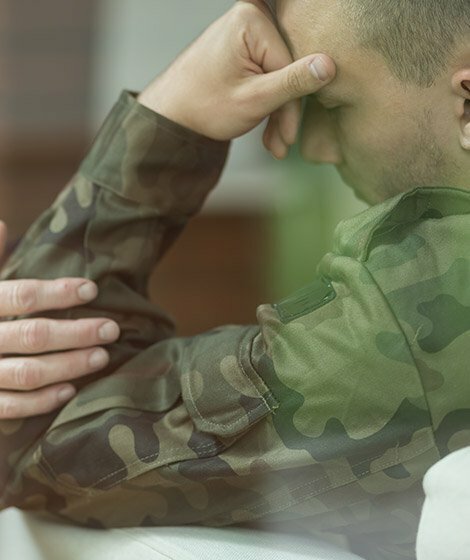 devotes its full practice to the representation of disabled individuals from Tennessee who are seeking Social Security Disability benefits or Veterans Disability compensation. We know disability law. We don’t stretch ourselves thin trying to practice in multiple areas of law. All of our resources and efforts are dedicated to winning the disability benefits you need. We handle all aspects of the claims and appeals process. The Social Security disability claims process can be daunting. There are countless applications, questionnaires, appeal forms, and releases to complete. For someone unfamiliar with the forms, the task of completing them all can be overwhelming. Knowing when and what appeals to file is critical to keeping your claim alive. 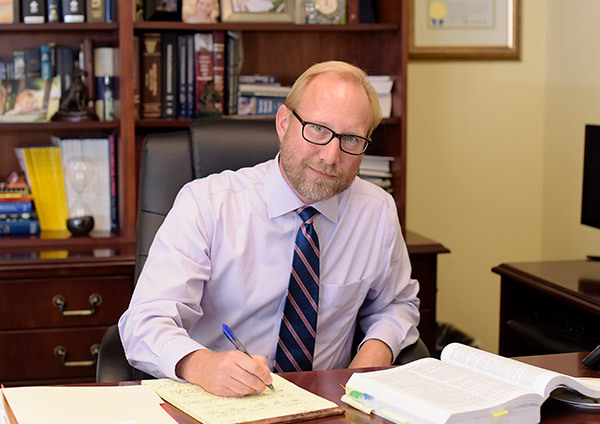 At The Law Offices of Michael Hartup, we can advise you on how to file your application, and we will manage your case through every step of the administrative appeals process including arguing your case to a Federal Administrative Law Judge.